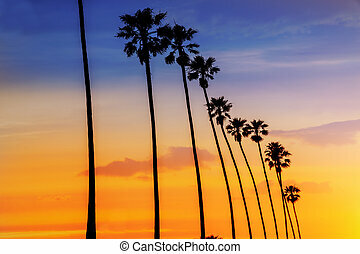 California sunset palm tree rows in santa barbara us. 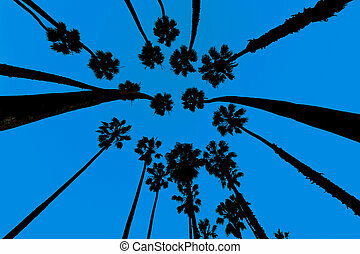 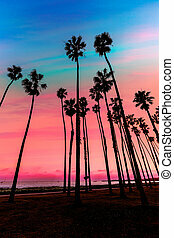 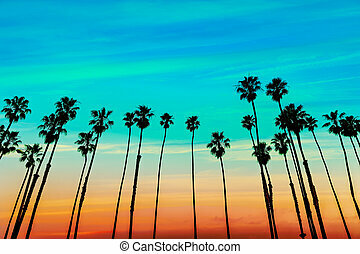 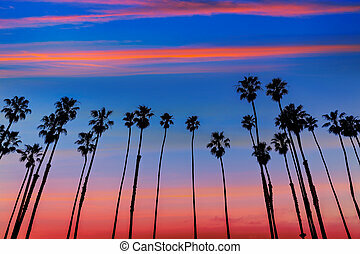 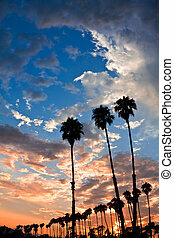 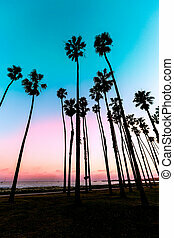 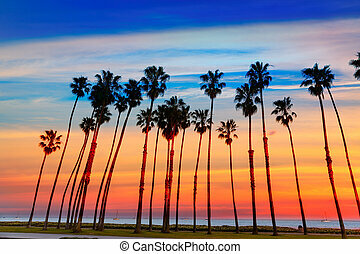 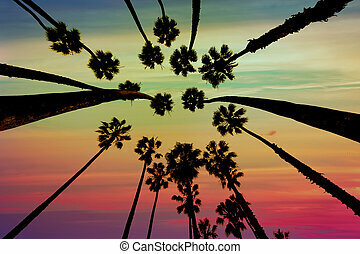 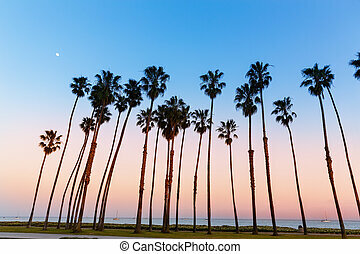 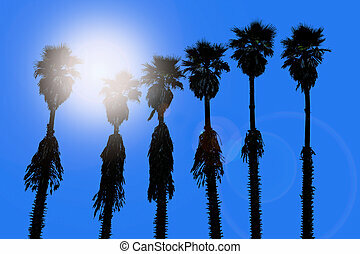 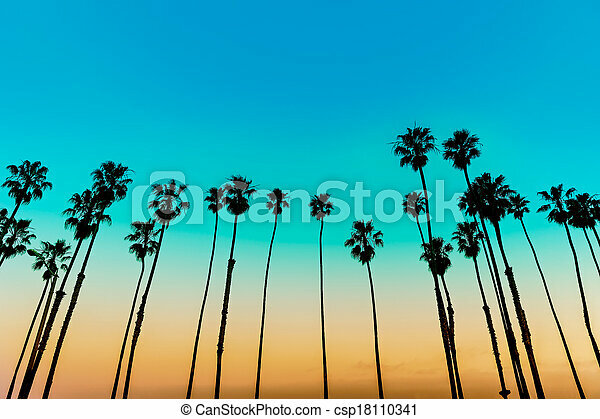 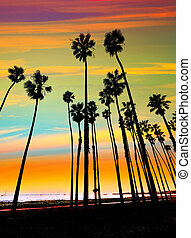 Silhouettes of palm trees at sunset in Santa Barbara, California. 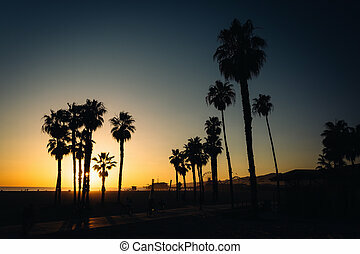 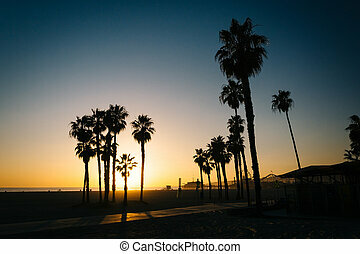 Sunset over palm trees in Santa Monica, California. 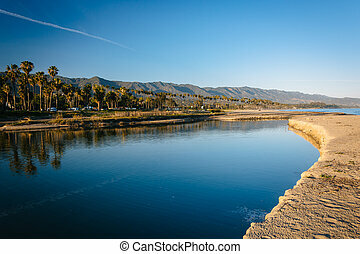 Mission Creek, in Santa Barbara, California. 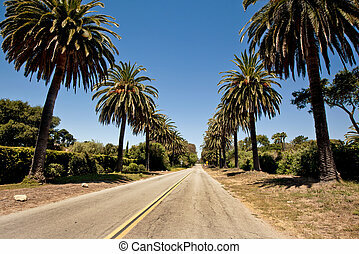 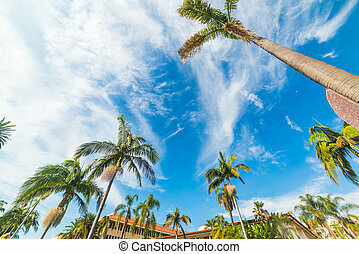 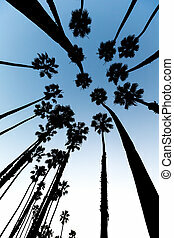 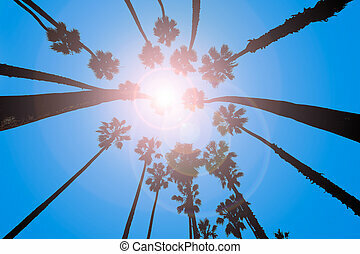 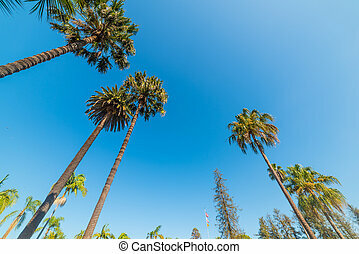 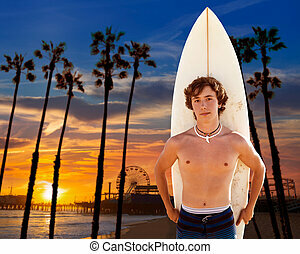 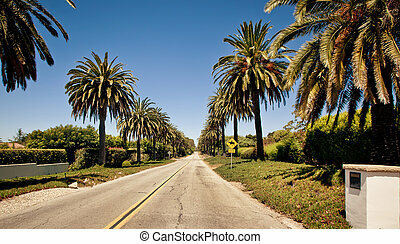 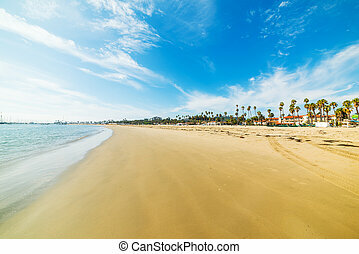 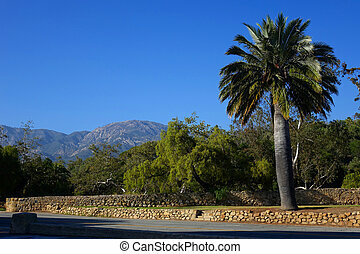 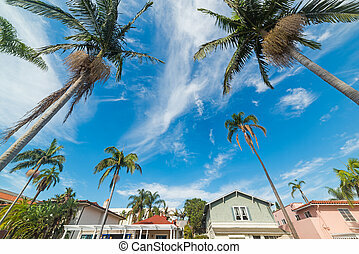 Mountains and palm trees create a beautiful background in Santa Barbara, California. 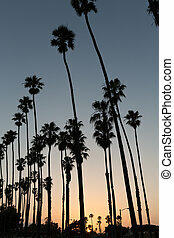 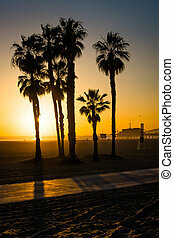 Palm trees on the beach at sunset in Santa Monica, California. 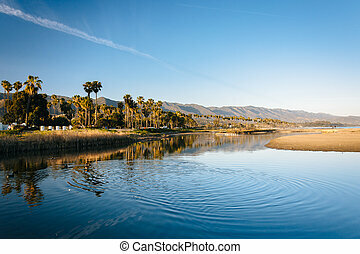 Palm trees and mountains reflecting in Mission Creek, in Santa Barbara, California. 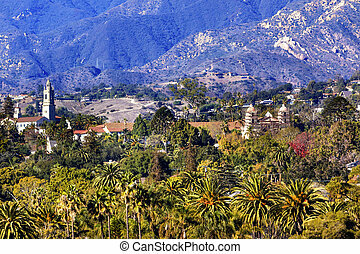 Mission Mountains Palm Trees Santa Barbara California. 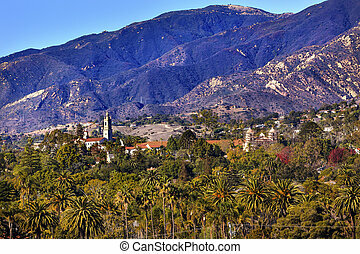 Founded in 1786 at the end of Father Junipero Serra life.